END UNIT OVERLOOKING FOX LAKE WITH ASSOC LAKEFRONT DECK JUST STEPS AWAY. EXTENSIVELY REMODELED WITH NEW CARPET, FURNACE & A/C. KITCHEN UNDERGOING COMPLETE REHAB NOW. CERAMIC BATH, LAUNDRY IN UNIT. NEW SLIDERS TO LAKEFRONT DECK. SWIMMING POOL & BASKETBALL COURT TOO! WATER, SEWER & TRASH INCLUDED IN ASSOC FEE. CLOSE TO TRAIN & DOWNTOWN. 128 Cora #A Fox Lake, Illinois 60020 is a townhome property, which sold for $110,000. 128 Cora #A has 2 bedroom(s) and 2 bath(s). 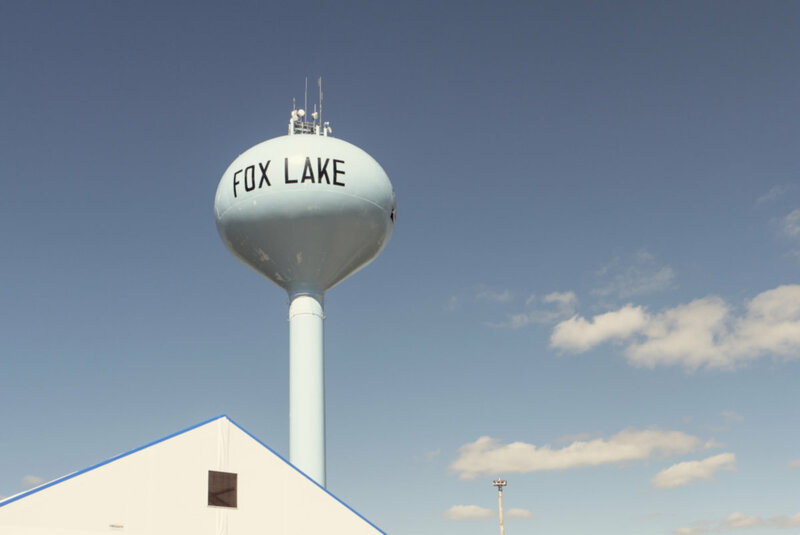 Want to learn more about 128 Cora #A Fox Lake, Illinois 60020? Contact an @properties agent to request more info.